Gov. 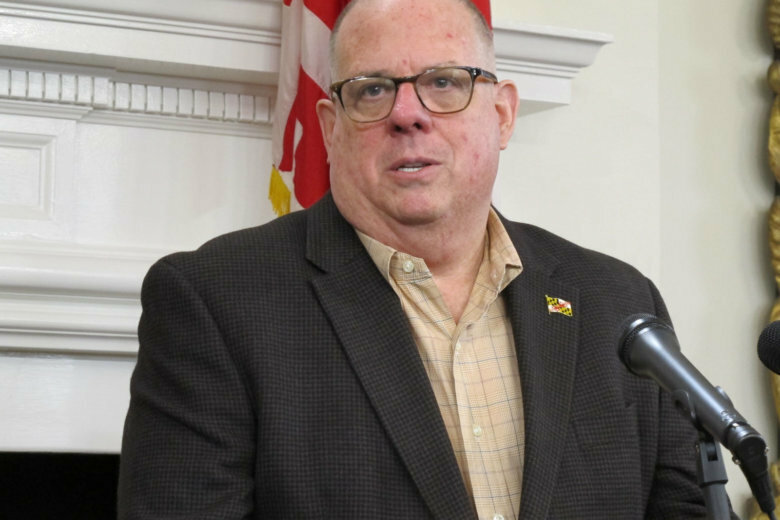 Larry Hogan plans to sign a bill this week the covers tuition costs at community colleges for qualifying residents. ANNAPOLIS, Md. (AP) — Going to community college may soon be much more affordable for Maryland residents. The legislation was approved near the end of this year’s legislative session. It will create a $15 million program to provide scholarships of up to $5,000 to students from families earning less than $125,000 a year. Single adults earning less than $90,000 also would be eligible for the money. To qualify, prospective students must enroll in a Maryland community college within two years of finishing high school or obtaining a GED. Students would have to take 12 credit hours and have a high school GPA of at least 2.3. The program will go into effect in 2019.